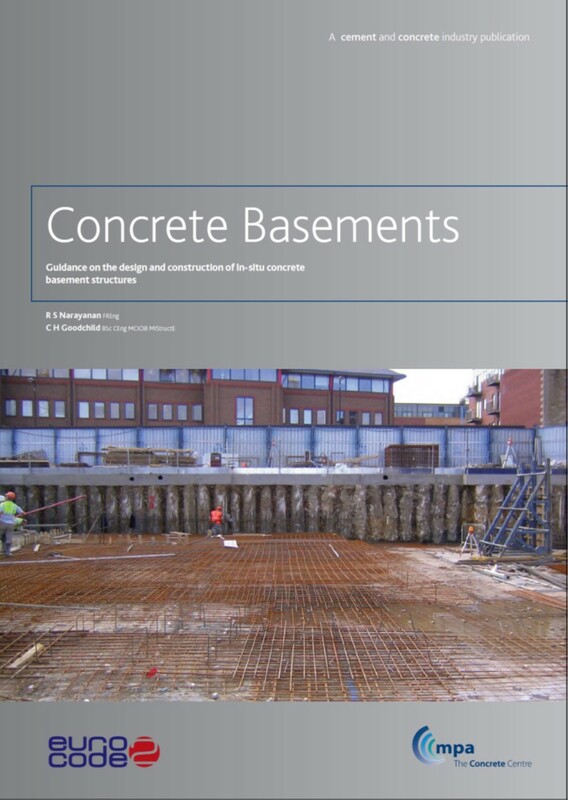 This guide covers the design and construction of reinforced concrete basements and is in accordance with the Eurocodes. The aim of this guide is to assist designers of concrete basements of modest depth, ie not exceeding 10 metres. It will also prove relevant to designers of other underground structures. It brings together in one publication the salient features for the design and construction of such water-resisting structures. The guide has been written for generalist structural engineers who have a basic understanding of soil mechanics.